 We are a traditional Irish pub and restaurant that dates back to 1790. It is located at the Western end of the Wicklow Gap. We look forward to welcoming you! 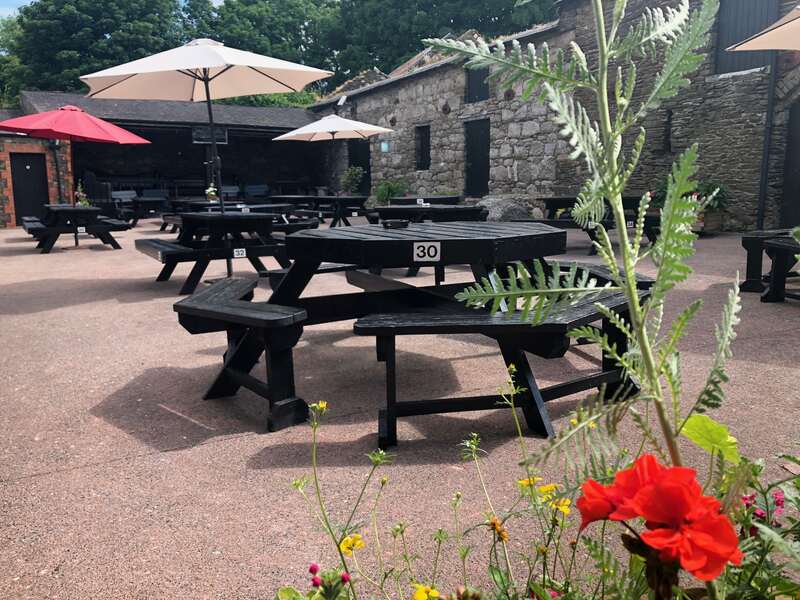 The Hollywood Inn is a traditional bar and restaurant that was established in 1790 and is located at the western end of the Wicklow Gap, one of Ireland’s best scenic routes. 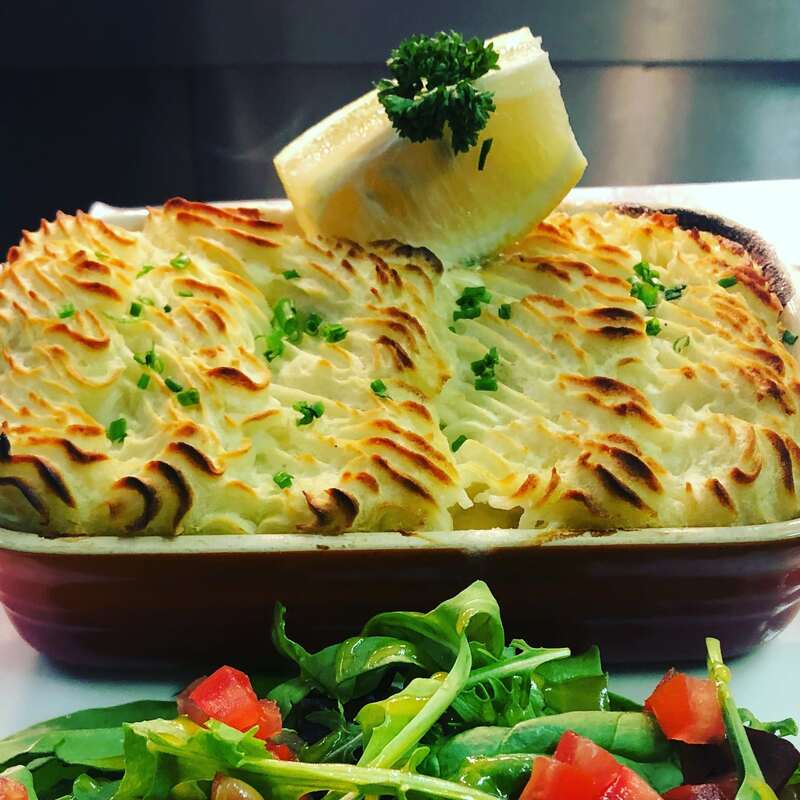 The premises is a charming old-world style pub and restaurant featuring traditional rustic timbers and attractive Irish stonework finishes. The Hollywood Inn is the perfect place for entertainment, private office celebration or retirment party. 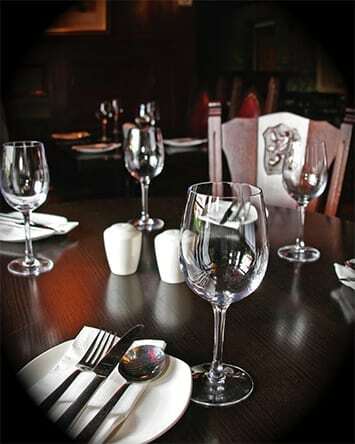 All our events are catered with individually tailored menus and service. We will ensure that no detail is overlooked so that your function is successful. Whether you’re in the mood for a ‘small’ poutine or a ‘big’ salad, ‘just one’ beer or a double shot espresso, when it satisfies your tastebuds, it’s all good. The 2019 Hollywood Fair promises to be hugely entertaining with something of interest for everyone. By filling in this form you consent to your data being stored by THE HOLLYWOOD INN. We will only use this information to contact you about your specific query. The information you provide will not be used for any other purpose.